← >TCG Gaziantep to join CTF-151, in June. > The St Vincent Grenadines flagged Ro-Ro ship Ella J was pulled free from the shore on 29 May 2009 at 07:53 in the morning. 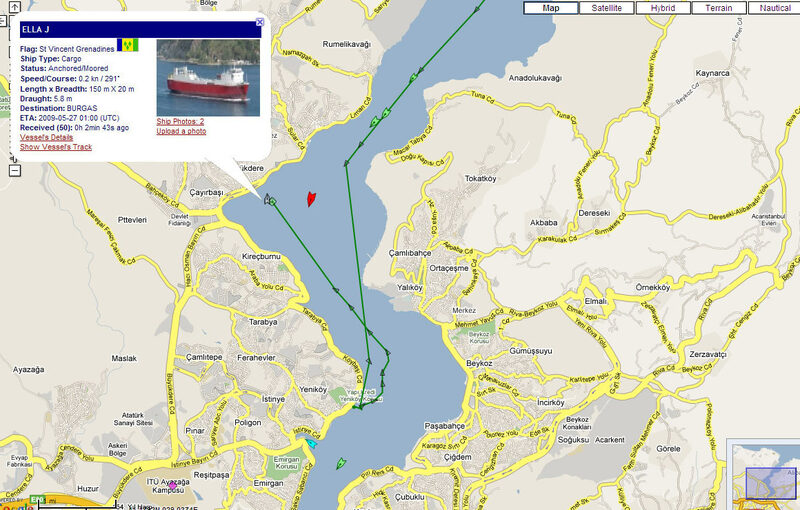 She had run aground in Bosphorus just few meters away from residences the day before.